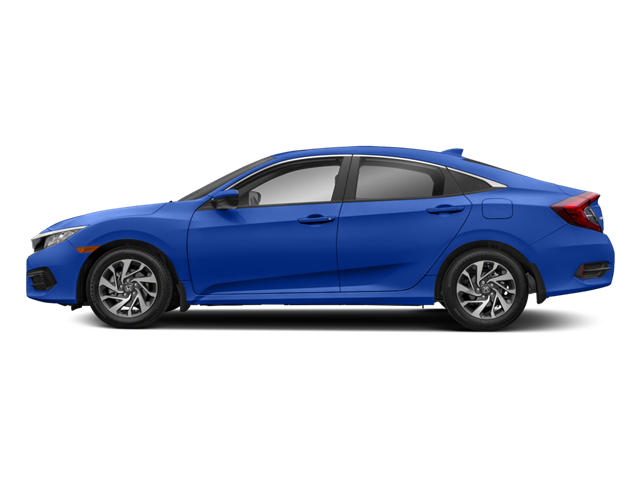 There is no better time than now to buy this kid-friendly Sedan*** Need gas? I don`t think so. At least not very much! 41 MPG Hwy. Fun and sporty! Honda CERTIFIED.. Momentous offer!!! Priced below NADA Retail... Less than 3k miles!!! You don`t have to worry about depreciation on this wonderful Civic!!!!.. CARFAX 1 owner and buyback guarantee!!! Safety equipment includes: ABS, Traction control, Curtain airbags, Passenger Airbag, Stability control...Other features include: 3-22-16, Bluetooth, Power locks, Power windows, CVT Transmission...Honda Certified Pre-Owned means that you not only get the reassurance of a 12mo/12,000 mile limited warranty, but also up to a 7yr/100k mile powertrain warranty, a 182-point inspection/reconditioning, and a complete vehicle history report.